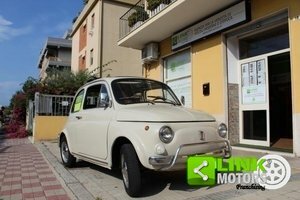 FIAT 500 L Classic 1970 car with 3 previous owners. 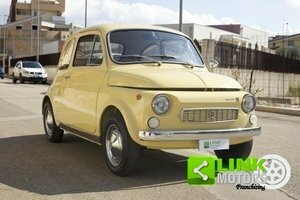 The car has lots of Italian Certificate of Prevenance, and service history and log book. Also service history. The car was restored in the UK in 2015 hence in stunning Navy with Chrome & Red Seats and black floor matts. Very impressive looking car never used in the rain hence the condition. Nice tyres, new red fold roof. Perfect running condition. Done 47,000 miles and runs very well. The car is very impessive and lives in safe storage and is like brand new. New Tyres and runs well. Very nice car in absolutely nice condition. The car is Worth 11,000 GBP but only asking 8490 GBP. Bargin. Polite request no offers as that is my minimum to let it go to another owner. The car is worth more to us. 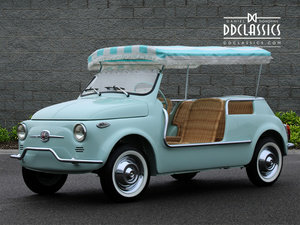 This was our very first classic car before accumulating a nice top collection. 07958431991 Viewing only Saturdays preferable or by appointment in weekdays.